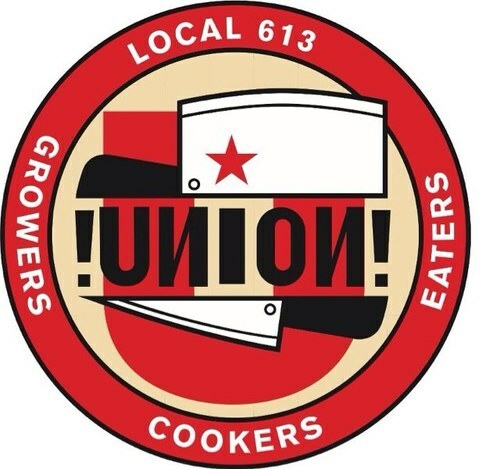 A union of cookers, growers and eaters. We serve inauthentic Southern food. Great atmosphere & food. Drink service was a bit slow. I found the service to be very good, the food very good, the chairs very uncomfortable and once the place filled up it was too noisy. 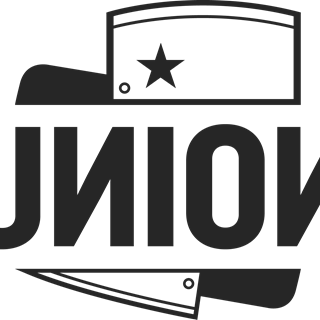 Excellent service and a fantastic menu - Union Local 613 never disappoints! Ambiance cool et cocktails vraiment bon! La bouffe n’est pas du tout gastronomique et n’a rien d’élaborer. La viande et le poisson étaient bon mais le reste bof. La présentation du plat décevante mais surtout le rapport qualité-prix n’etait vraiment pas correct. Je ne recommande pas le restaurant mais plutôt le bar à cocktails. 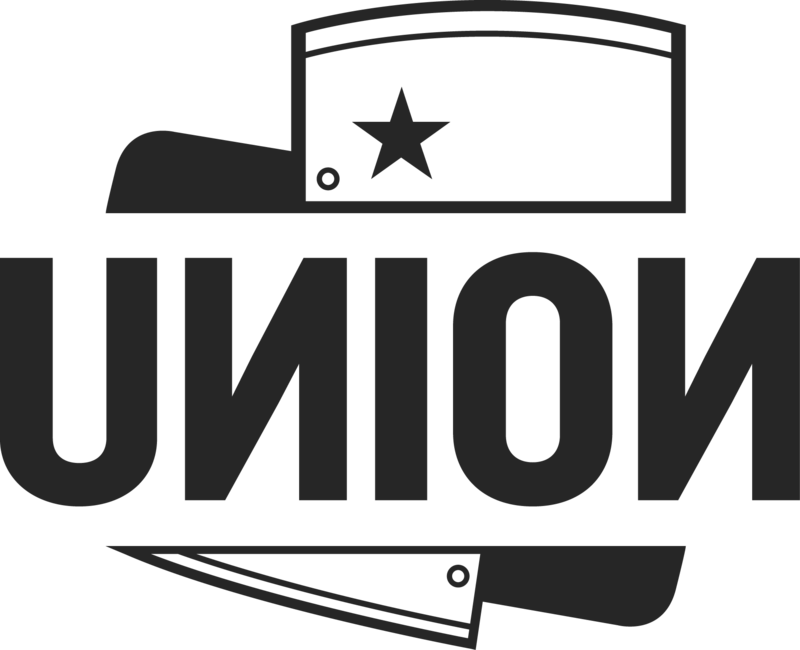 The food at Union is always even better than I remember. Upstairs was super loud this time but I think just cause there was a big party group near us. I always have a such a great time here! A place with character, originality and friendly! Lots of atmosphere. Will definitely go back. The staff was lovely, the food and drink delicious. We will be back! Wonderful service, food, atmosphere, one of my favourite spots in Ottawa. Great spot, delicious food. Thanks for a great night! Someday I will try other menu items, but I'm committed to the roast broccoli starter and the shrimp and grits main dish. To die for. The food and drinks are always amazing. The staff is always really friendly and helpful. I was a little bit disappointed to see that the basement had changed the walls and I'm hoping it's in renovation? This is definitely one of my favourite places to eat in Ottawa. The shrimp and grits and fried chicken definitely are on my top list. Wonderful as always. Staff are lovely, it's the perfect level of ambient noise and great food. I brought friends from NYC and Mtl for dinner and we had such a fun evening - great cocktails and food and staff were friendly and helpful. When we asked about a certain ingredient in a drink, we got an explanation and, like magic, a sample taste of the liqueur. Thank you! Wait staff unfriendly, borderline rude. I love this place! One of my favourite addresses in Ottawa! You are just all the best people! Best fried green tomatoes ever! This was one of the best restaurant experiences I have had in years. Seriously. Great decor, fabulous food, super-helpful staff. And the cocktails rocked!